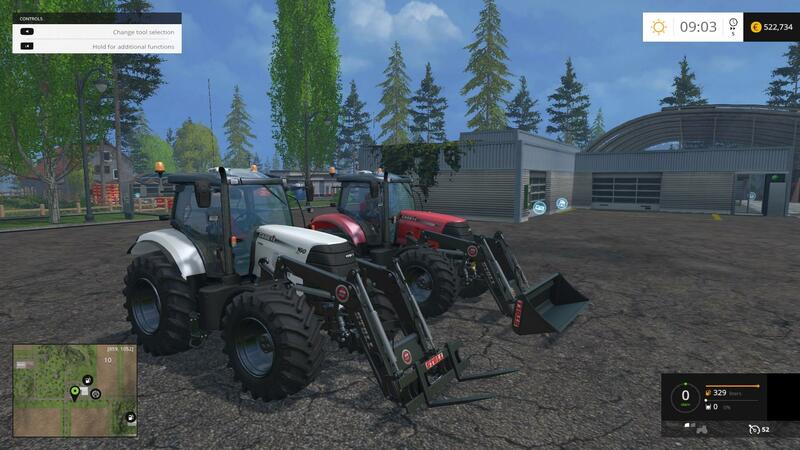 A Red and a White CaseIH Puma with Front Loader Brackets, HDR textures, Carbon Roofs Dyeable wheels, Larger radius front wheels, slightly darker glass, toned down body reflections, Washable and Multiplayer YES. Puma’s are 95000. 1 25mb zip for both machines.